There is a growing number of more moms giving birth, despite having a Congenital Heart Defect. Think about this for a minute. Do you understand the importance of this? When we look at the medical advances in the past 10, 20, 30, and even 40 years, we know that many children who are surviving into adulthood would not have made it to their first birthday, or even past their first week, or day of life. Now we see these children growing up. The number of moms giving birth is growing due to the fact that there more children surviving CHD every single day. 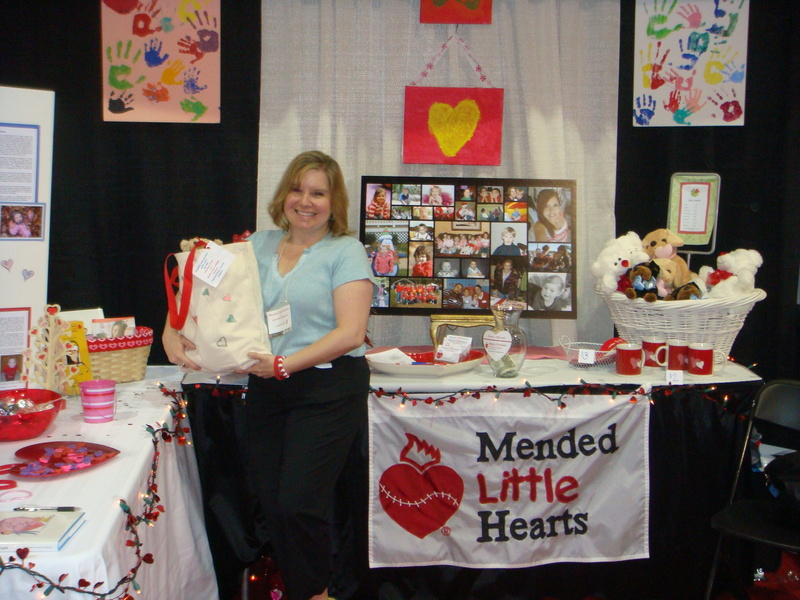 When we know that a pregnant mother, born with a Congenital Heart Defect can have Open Heart Surgery, while pregnant, we can see our CHD Community growing stronger. We look at moments like these and see that not only is there Hope, we can see that what we are doing by Raising CHD Awareness, helping to fund research, and standing side by side to support each other is having an impact on the lives of children and adults around the world. 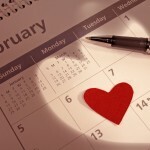 February 7-14th is Congenital Heart Defect Awareness Week. 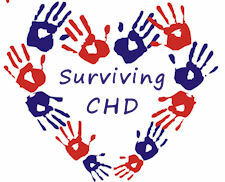 1 in 110 babies are born with a CHD, making it the number one birth defect. Join us on Thursday February 7th, 2013 at 1pm est for Live Twitter Chat as we Raise Awareness. We will be sharing CHD Facts and stories. Many people are unaware how common Congential Heart Defects are, if you or some one you know has been impacted by Congenital Heart Defects, join us and share your story. Every time we share our stories we are helping others cope, and we are closer to a day when everyone will know CHD and see a cure. 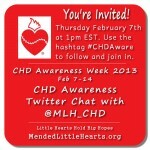 You can find us on Twitter @MLH_CHD we will be using the hashtag #CHDAware, so look for that and use it to participate.